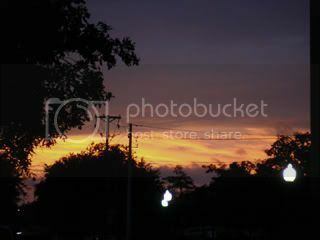 While walking to the Geo Science building to meet in the morning before loading onto the bus, I noticed this view and liked it. 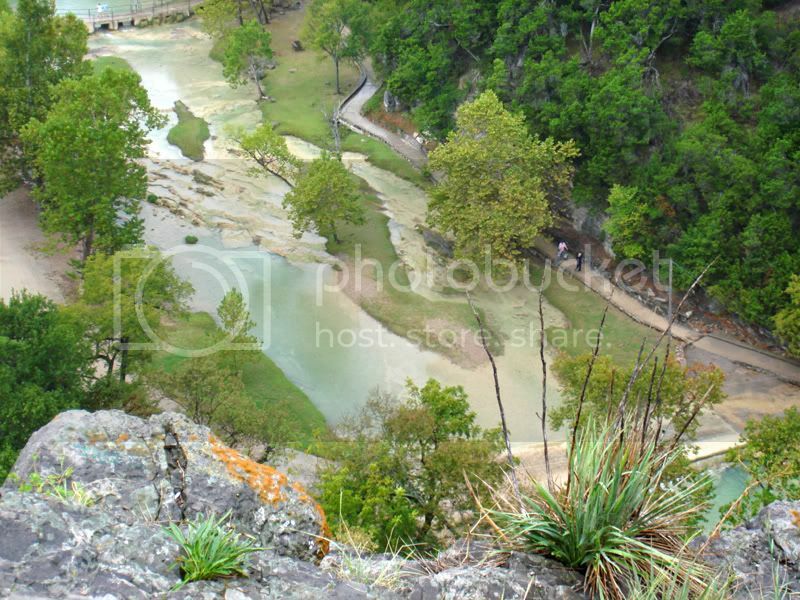 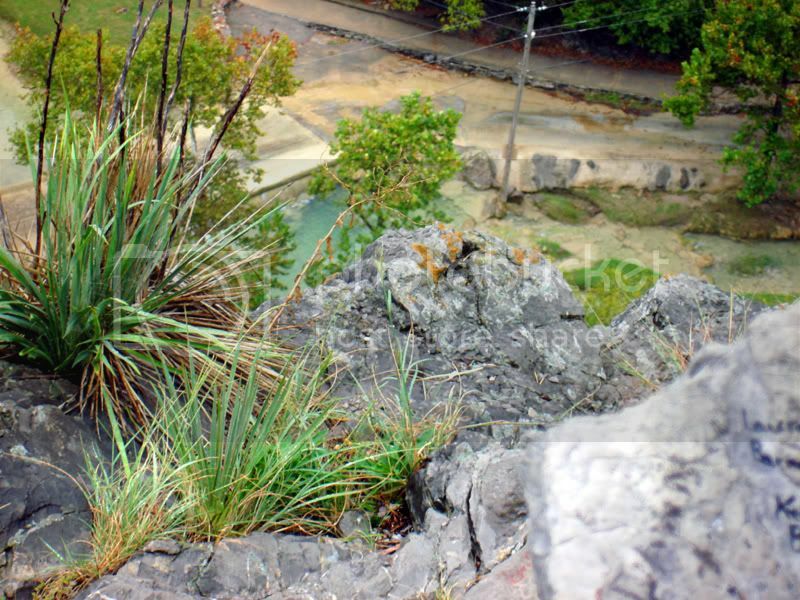 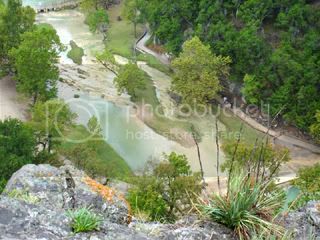 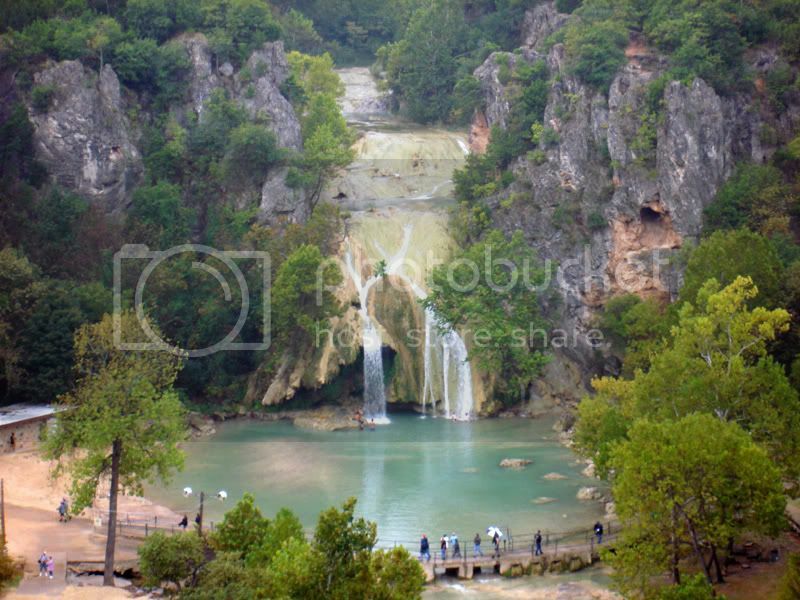 Turner Falls, taken from an overlook high above the park. 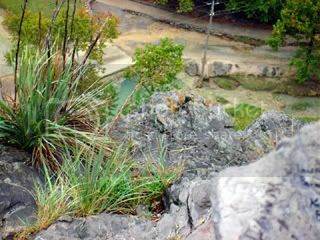 Closeup of some of the rocks that made up the overlook...along with more of the falls area in the background. 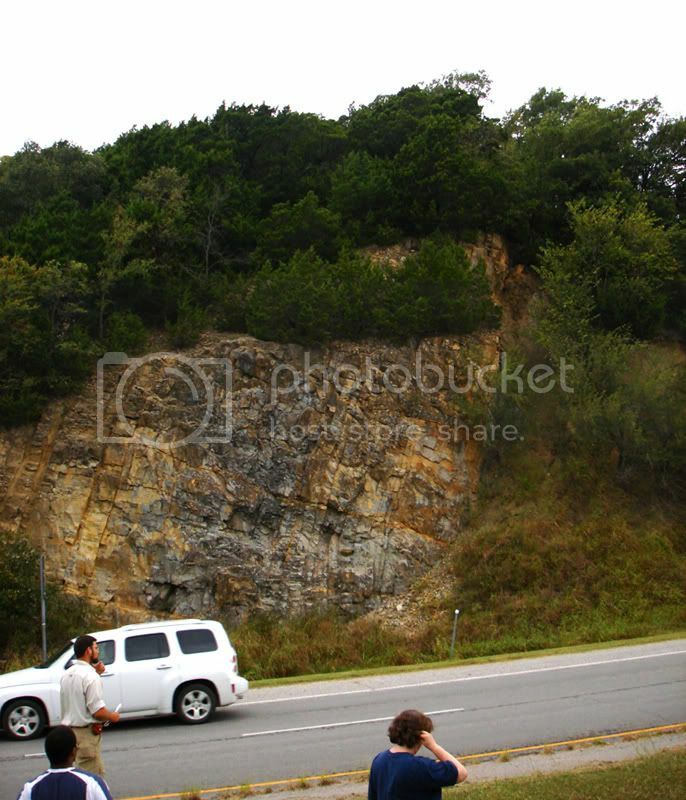 Random stop we made along the highway to look at more rocks and their formation! 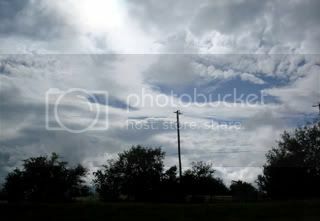 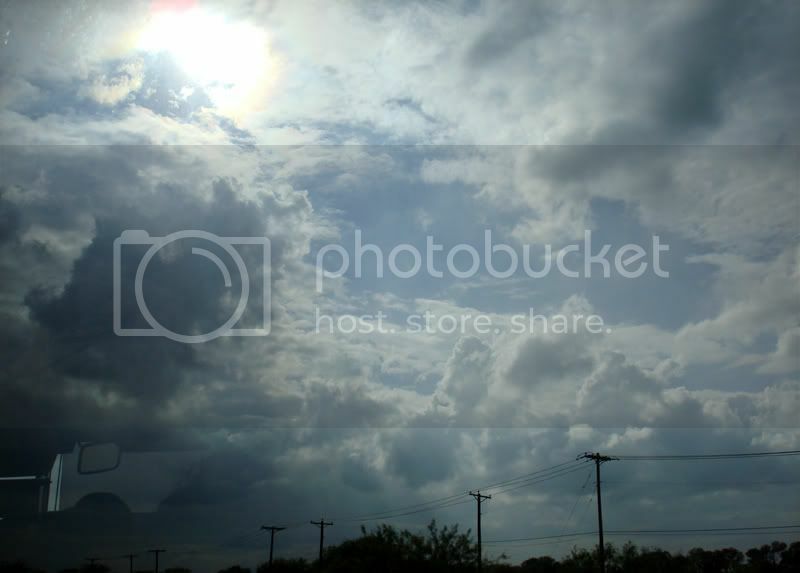 Random view of the sky on the way back to Arlington...really this was an attempt to get my mind off of how incredibly cold I was in the bus!